July 28, 2011 - Clarity invited some bloggers for the press release of their "Be Visible" campaign. Clarity Aesthetic Medical and Dental Clinic's new Be Visible campaign urges people to step out of the shadow, claim the limelight and get noticed. This coming from a house for professional beauty and dental transformation definitely makes you wanna try their services; but there's more than just simply getting facials and such. "Clarity believes that the road does not end in being aesthetically pleasing. Being beautiful is being visible. Being visible, meanwhile, is putting that beauty into action. To achieve more in life, one has to be visible in their chosen endeavor. For us, being able to show what they got, show their self-confidence and become noticeable, that is visible." 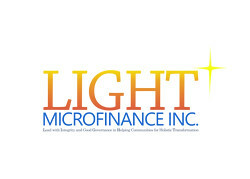 - Carmie de Leon, VP for sales and marketing of Clarity. The Be Visible campaign by Clarity is in partnership with John Robert Powers, the leading personality development in the Philippines and Zest Air, Asia's refreshing airline. The partnership with these establishments will truly endow Clarity's clients a better transformation into being truly visible. Clarity's Be Visible Plans under the Be Visible campaign will include personalized packages that combines the company's care specializations-dental and dermatological services with John Robert Powers' consultation hours. 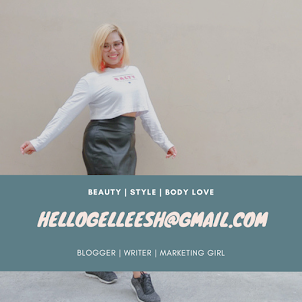 "With Be Visible, we are offering free consultations, customized beauty plans from Clarity doctors, and discounted to free offerings from John Robert Powers, Zest Air and other partners." - Dr. Ma. 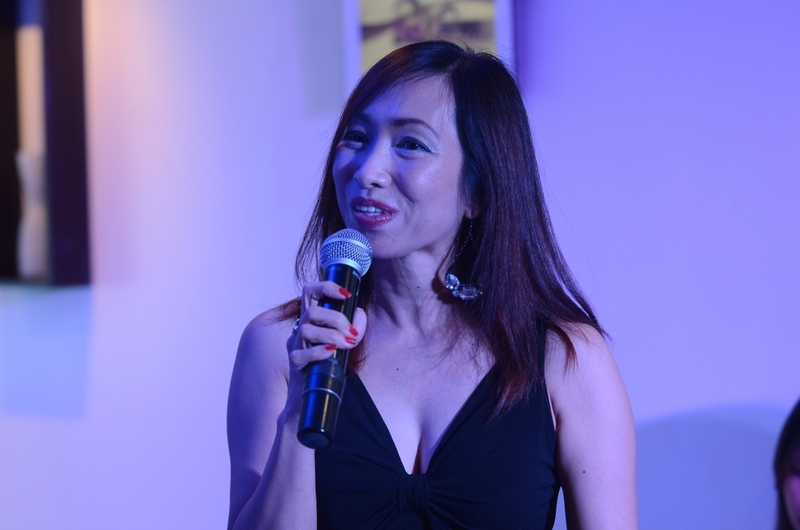 Karen Lipana, Resident Dermatologist of Clarity. 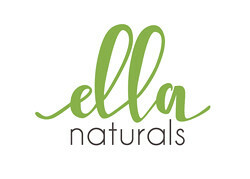 "Clarity offers a wide range of services in anti-aging, whitening and contouring. At Clarity, we carry the same expertise of Healthway, the name that brought medical services in top malls and you can be assured that only licensed and professional doctors attend the client's needs," added Dr. Lipana. 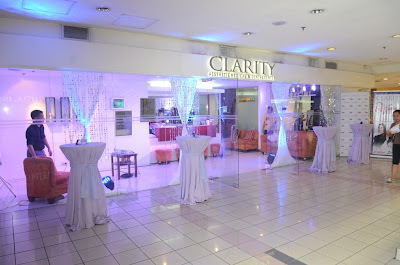 Clarity is located at the fifth level at the Shangri-La Mall, Clarity is a 100% subsidiary of Healthway Medical Clinics, the country's largest network of mall-located outpatient medical centers. To know more about Be Visible, visit Clarity Aesthetic Medical and Dental Clinic at the fifth level of Shangri-La Mall in Mandaluyong City. 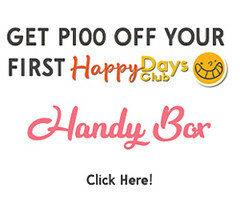 Or call, 910-4956 to 58 or 0916-CLARITY (2527489). 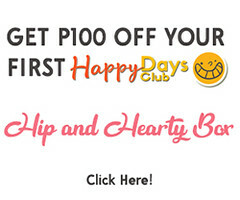 Or you can visit: http://www.facebook.com/clarity.ph. Hi, it was nice to finally meet you at the event! I will be posting mine after my son gets his oral prophylaxis hehe, dapat may effect na ganun hahahah! @Manilenya Mom - Nice meeting you too! At pareho pa tayo ng layout. Gulat ako pagtingin ko sa blog mo. Hehe. Galing.